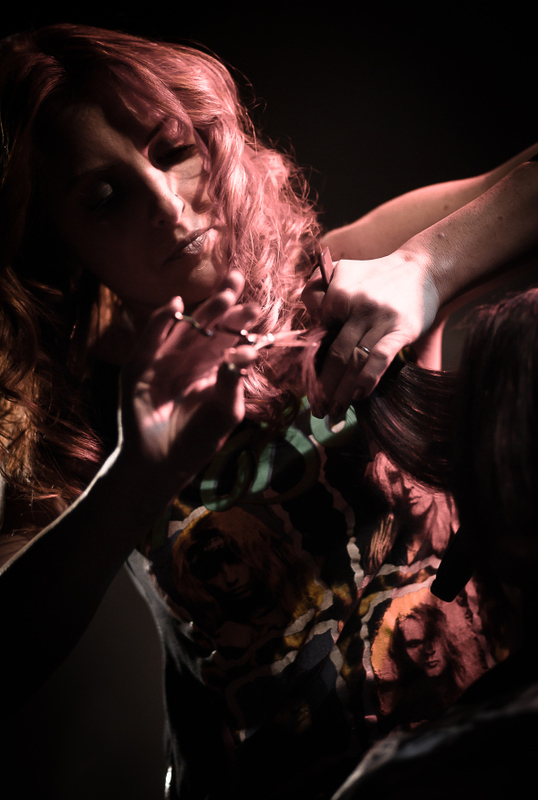 Crimson Confidential: Because the stylist/client relationship has no secrets! Signature style: The graduated bob; it’s a true test of a precision cut. 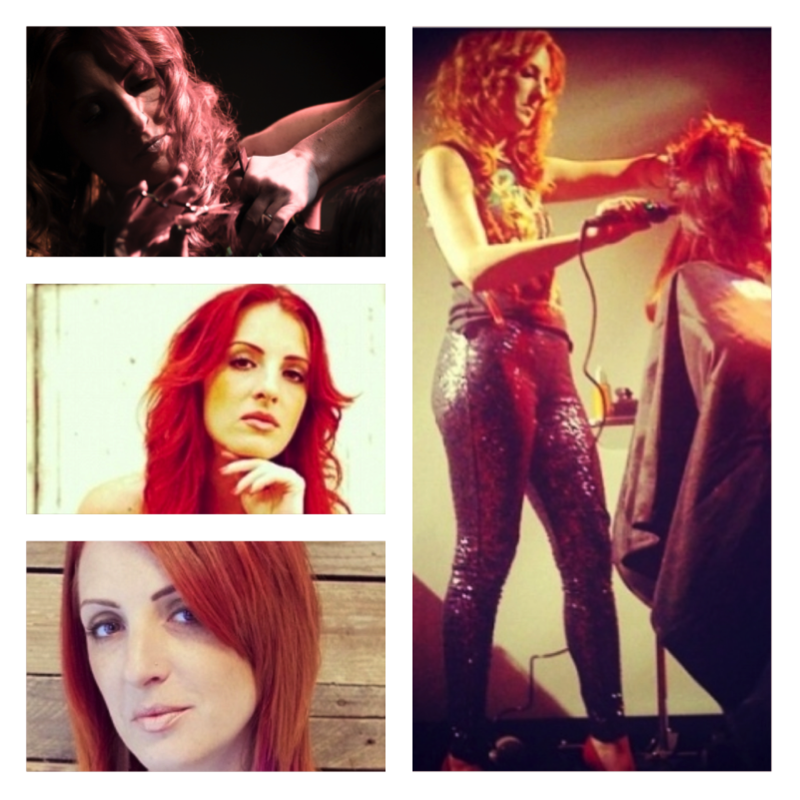 Favorite haircolor: Red, and all its variations! Style wish: I wish I had Victoria’s Secret model hair!